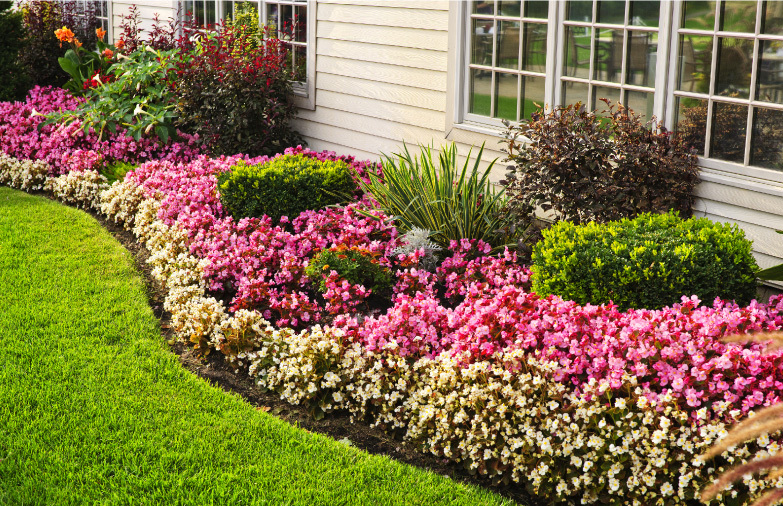 Transform your landscaping with the perfect seasonal flowers. All Seasons Landscape Management is a locally owned and operated full-service landscaping company. 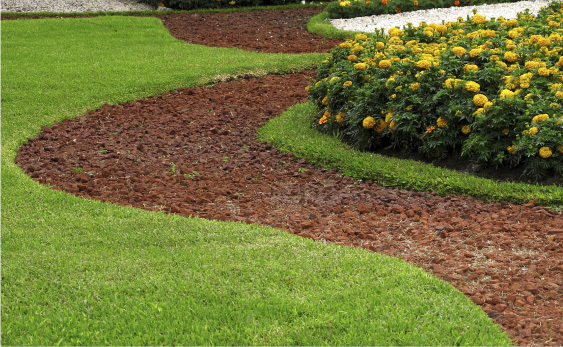 Backed by decades of experience, we provide unequaled landscaping services to homes and businesses looking to achieve the best looking and healthiest landscapes possible. approached each project as an artist would a blank canvas, with the goal of creating something unique and beautiful.